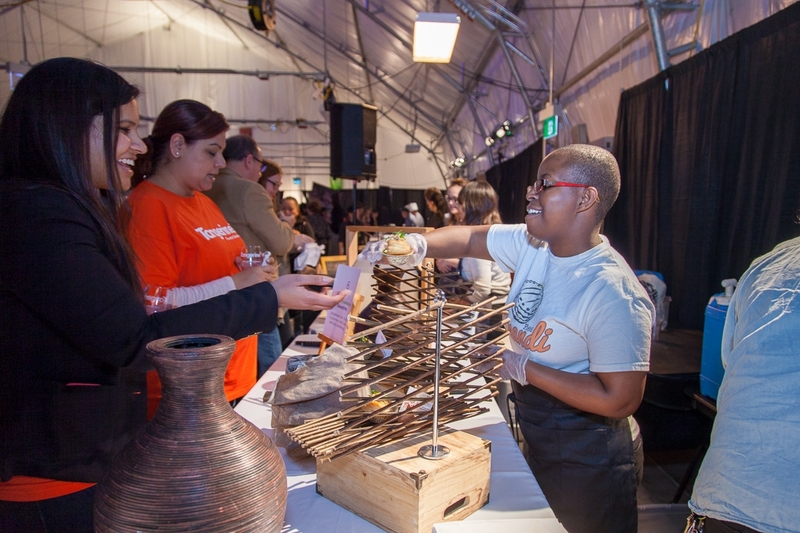 FoodShare Canada is pulling out all the stops for the 10th anniversary of their Recipe for Change, presented by Tangerine Bank, fundraiser, showcasing the best of Toronto’s talented female chefs, chefs of colour, brewers and winemakers. Join them for this dynamic event in support of FoodShare Toronto! Once you arrive at the Globe and Mail Centre, feast on delicious dishes and drinks from 30+ culinary artists while taking in stunning city views. Throughout the evening, bid on luxurious silent auction items, enjoy surprise performances, and celebrate the power of food with friends. Funds raised at Recipe for Change support FoodShare, Canada’s largest food security organization that reaches over 250,000 Torontonians with vital food access and education initiatives. We hope you can make it! We have attended the previous two events. It was a great way to discover new restaurants, speak with the Chefs, and support a great cause. We can’t wait to attend this year. We are extra excited because this year the focus is on women Chefs! This year the event falls on February 21, 2019 from 6:00pm to 9:00pm. It will be hosted at the Globe and Mail Centre located 51 King Street East, level 17 in Toronto. FoodShare is a non-profit organization that works with communities and schools to deliver healthy food and food education. We offer programs and resources that support healthy choices for kids, adults, and communities through hands-on training, markets, Good Food Boxes, gardens, and cooking. Find out more at http://www.foodshare.net. Click here to purchase a ticket before they all sell out! Your ticket includes all food and drink. Everything from crispy croquettes to tender stews, to desserts and wines from the Niagara region, and so much more. Be sure to follow the #RecipeForChange hashtag on social media!